AKRON, Ohio Goodyear is building the first of a new generation of its iconic blimps. The tire maker said Friday that the blimp built in Germany by ZLT Zeppelin Luftschifftechnik will be assembled at Goodyear's Wingfoot Lake Hangar near the company's headquarters in Akron, Ohio. "The start of this construction project marks the beginning of a new era for the Goodyear blimp, one of the world's most recognizable brand icons," said Nancy Ray, Goodyear's director of global airship operations, in a statement. "With this investment, we are renewing Goodyear's commitment to our airship program and our continued leadership role in providing aerial coverage and support to the most watched news, sports and entertainment events around the world." 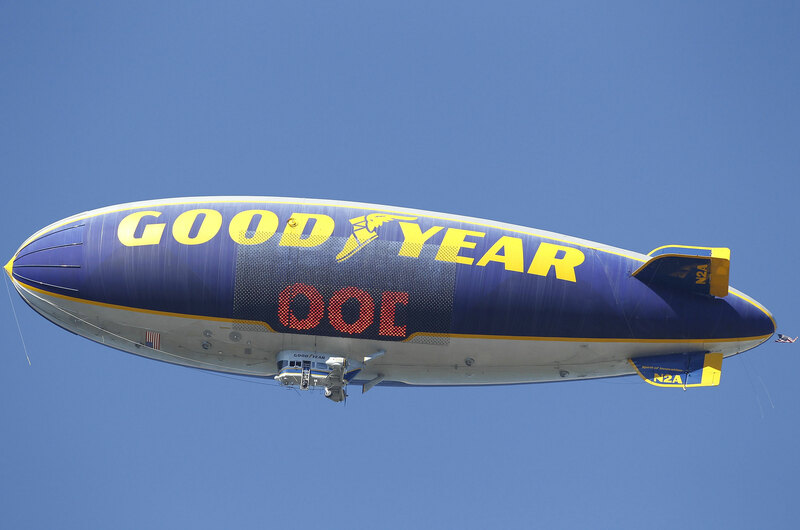 Goodyear has built and operated more than 300 lighter-than-air vehicles since 1917.